Skydive Hibaldstow is pleased to be able to support our local area by offering charity skydives in Lincolnshire for Scunthorpe-based Lindsey Lodge Hospice. Lindsey Lodge Hospice offers very special care for people in the North Lincolnshire area living with life-limiting conditions such as cancer, multiple sclerosis, and motor neurone disease. Every year hundreds of patients and their loved ones benefit from the care and support that we provide free of charge. It costs £4.50 every minute to run Lindsey Lodge and with your help, we can continue to do this. Lindsey Lodge Hospice ask you pledge to raise £450 per person to take part in a charity skydive. Your £450.00 pledge is made up of; £75.00 non-refundable booking fee made payable direct to Skydive Hibaldstow by you and goes towards your sponsorship; £125.00 skydiving training fee and £250.00 sponsorship pledge towards our patient care. Any money raised above £375.00 will be classed as additional sponsorship and will go directly to our patient care so any extra would be fantastic. Please note match funding from companies cannot be included in your suggested sponsorship of £375.00 – this will be classed as additional sponsorship. 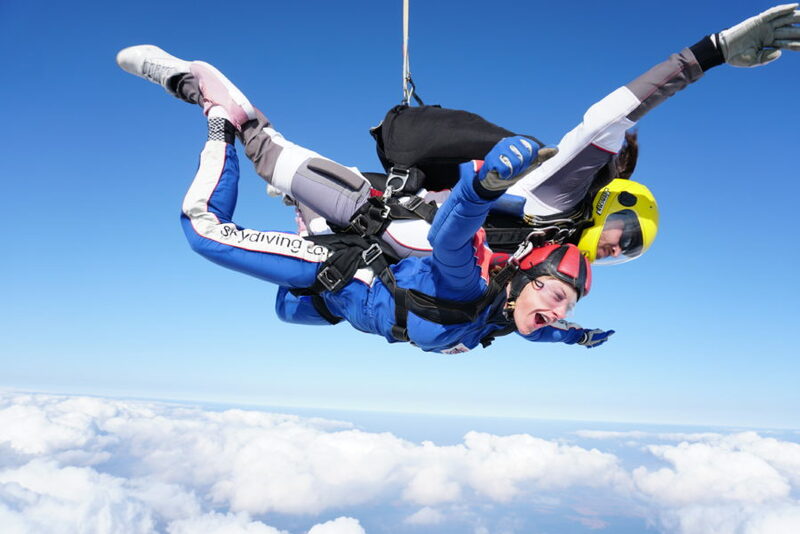 As long as you have handed in all donations or fundraised a sufficient amount online then Lindsay Lodge Hospice will arrange payment of your jump with Skydive Hibaldstow. You can choose to skydive on any day of the year for Lindsey Lodge Hospice, or watch this space for upcoming event dates. 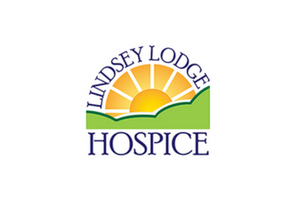 Download Lindsey Lodge Hospice booking information. Sponsorship forms will be provided on receipt of your registration form by the Hospice. All sponsorship money raised and completed forms to be sent direct to Sharon Tune – Fundraising Challenges Co-Ordinator at Lindsey Lodge Hospice, Burringham Road, Scunthorpe, North Lincolnshire, DN17 2AA. If you raise money via an online fundraising page such as www.justgiving.com all your sponsorship will come directly into our bank account.